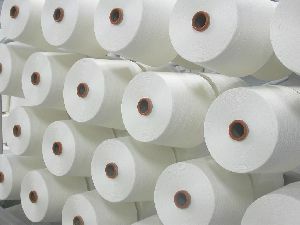 Packaging Details : 1.89 kg per cone, to 24 cones per 45.36 kg of CARTON. 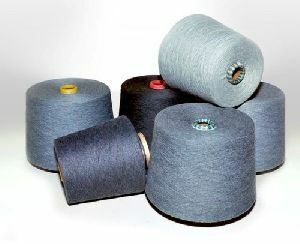 or as per buyers standards and description. 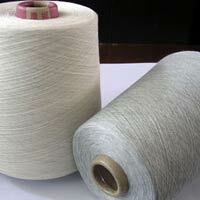 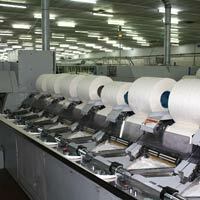 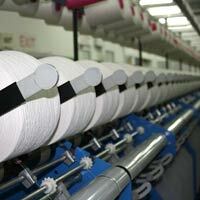 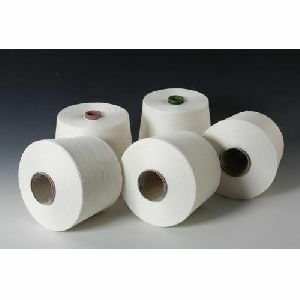 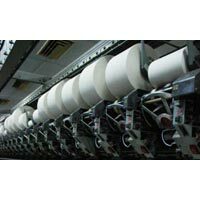 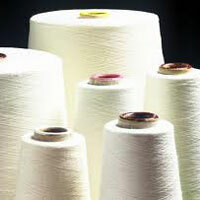 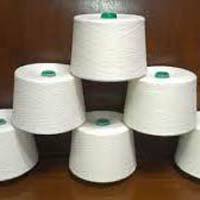 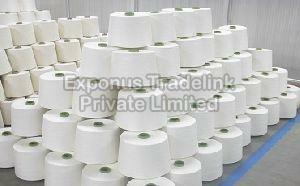 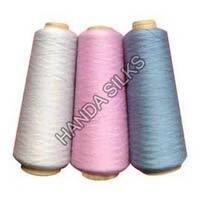 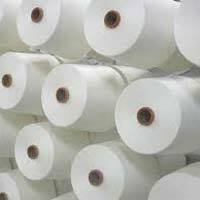 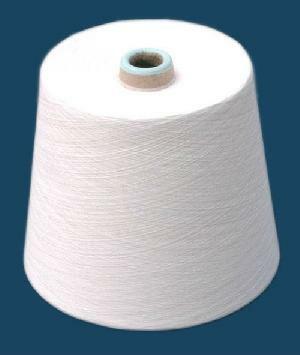 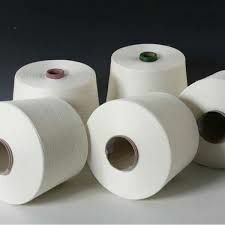 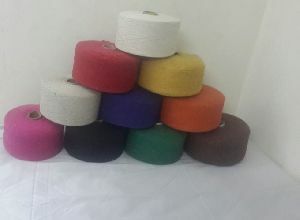 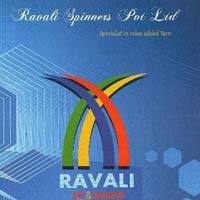 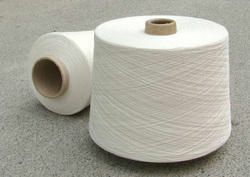 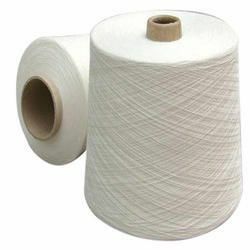 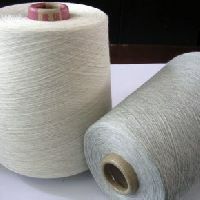 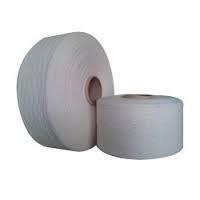 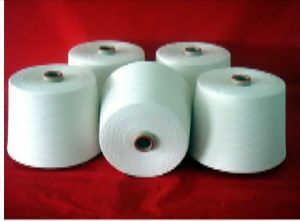 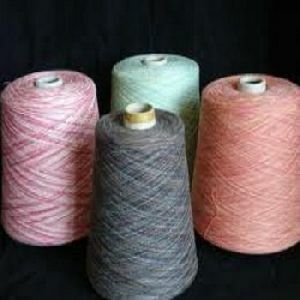 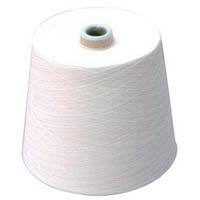 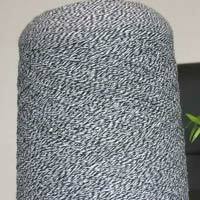 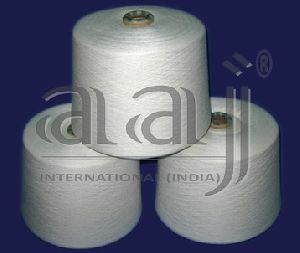 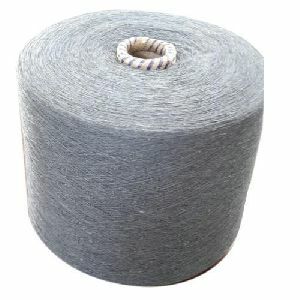 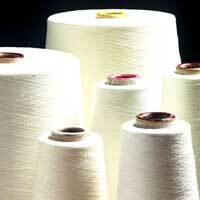 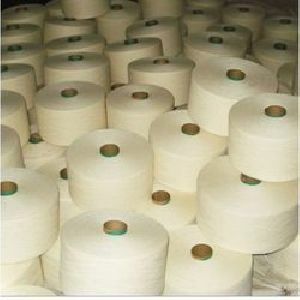 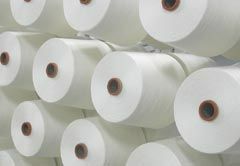 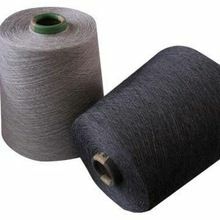 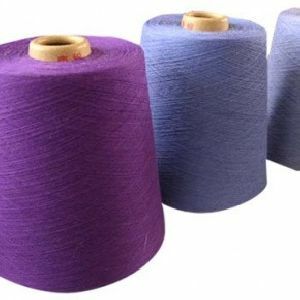 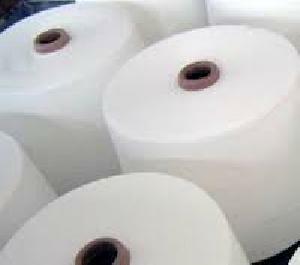 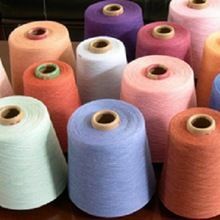 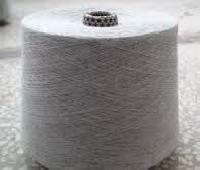 End Used of Yarn : Knitting, Weaving, Warp, Weft, Towel, Bed Sheets, Home Furnishing, Gloves, Tapes, Fleece, Carpet etc.